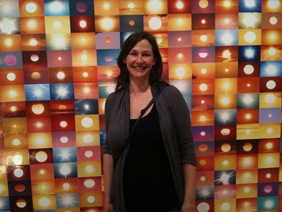 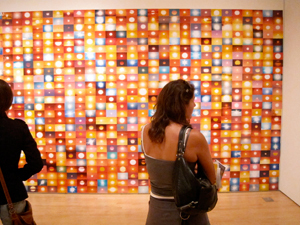 Penelope Umbrico’s 5,377,183 Suns from Flickr (Partial) 4/28/09 is on view through January 16. 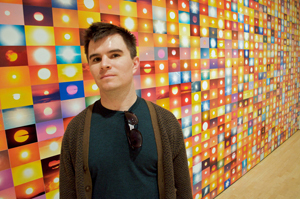 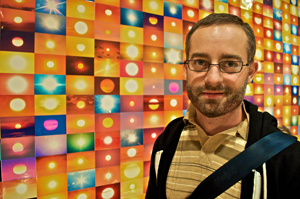 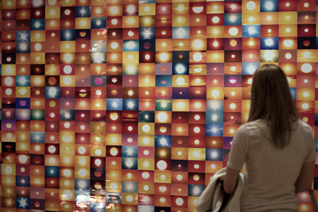 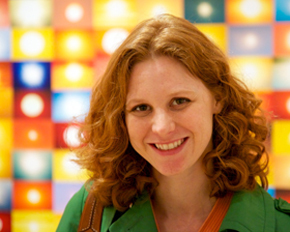 This installation comprises 1,440 prints of photos of the sun taken by Flickr users, and the title of the work refers to the number of results returned for the Flickr search “sunsets” the day the artist produced the work. 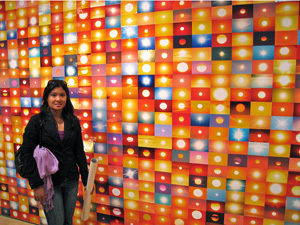 You can read more about the work at the artist’s website. 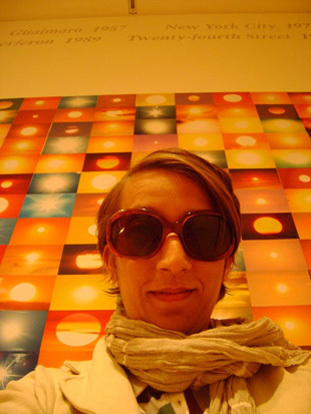 I thought it would be fitting to make our own collection of pictures from Flickr of people in front of Suns from Flickr. 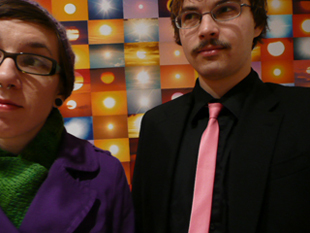 A big THANK YOU to those who shared their photos with us, from left to right, then down: Andy 54321, aka Andy for two pics; Chris Hlady; Jonathan Lee B.; Truque de Banana, aka Clarissa; justvisiting, aka Rani; Dana Miller; Pointless Pictures, aka Jordan; Ellenm1, aka Ellen; Kumasawa, aka Daren Kumasawa; and aka Flash, aka Maria Cordell. 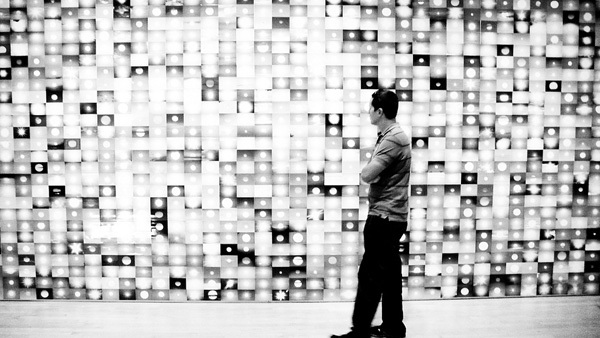 We choose the Flickr pictures of the week from anything tagged “SFMOMA.” You tag, too!